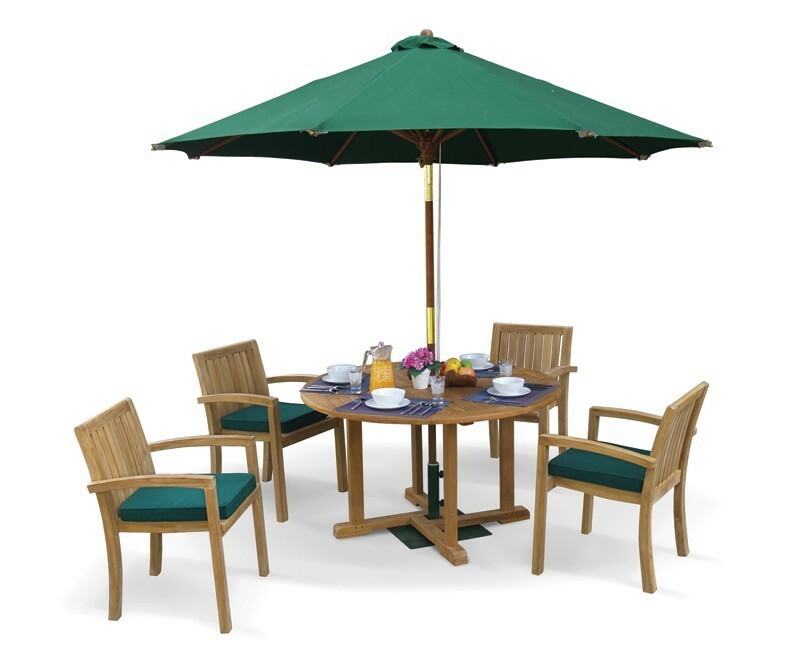 Dine with family or spend long summer evenings chatting with friends – this round garden furniture set with stacking chairs offers numerous options for alfresco dining and entertainment. This welcoming, all-weather garden furniture set is perfect for taking it easy and relaxing in the tranquil surroundings of your own garden. 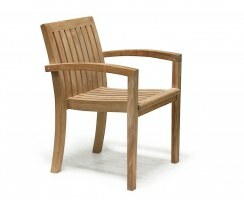 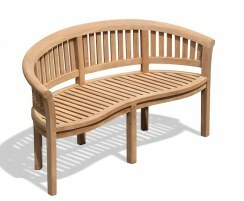 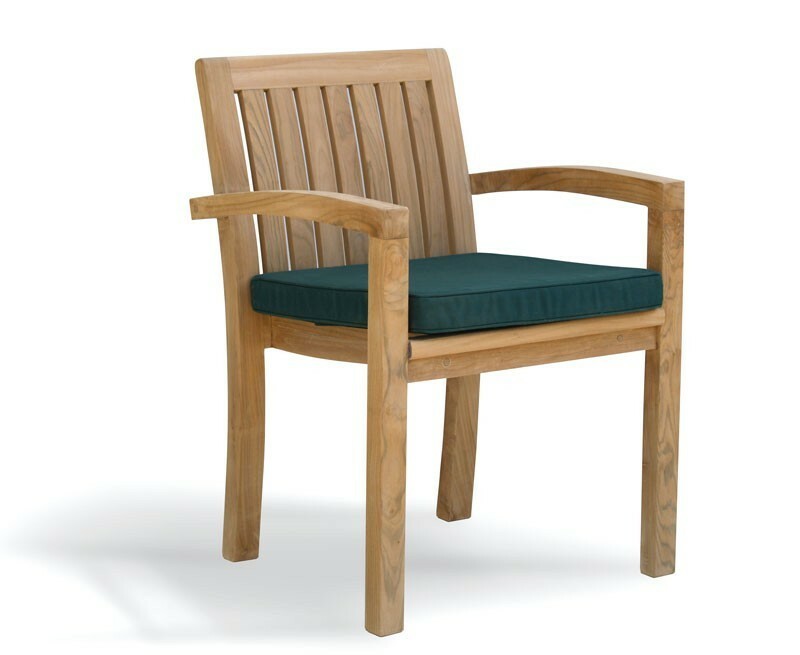 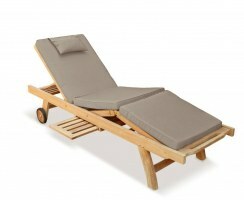 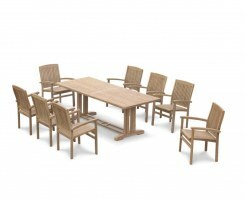 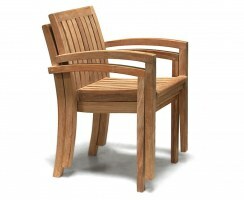 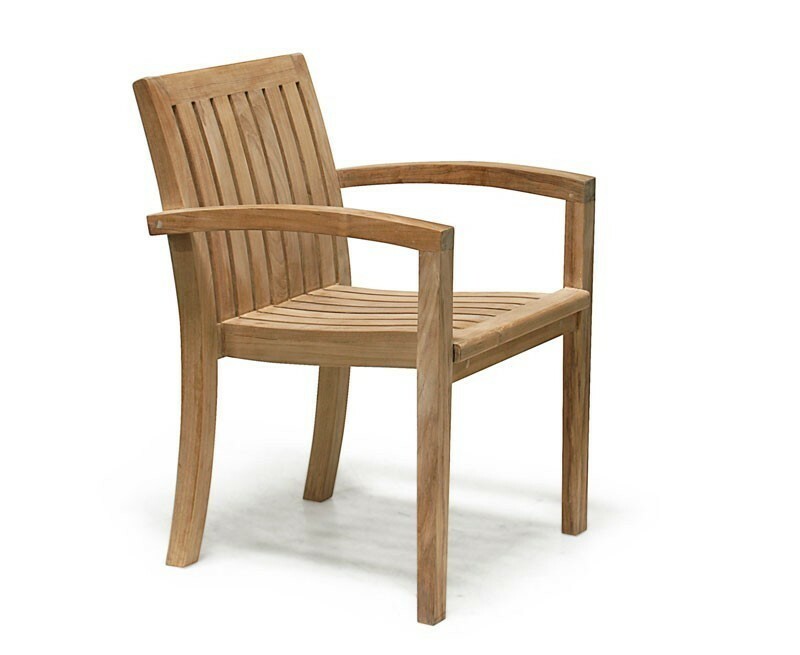 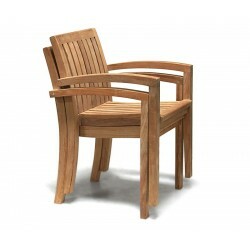 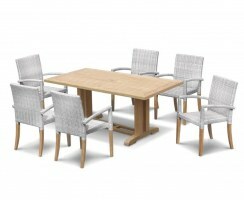 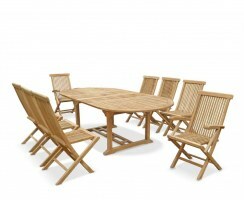 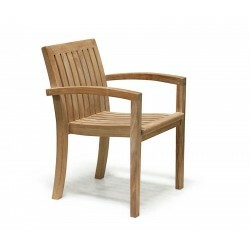 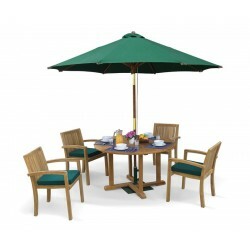 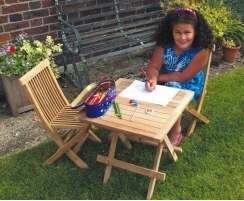 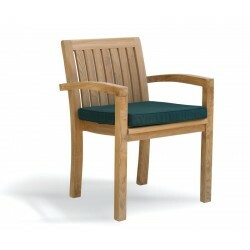 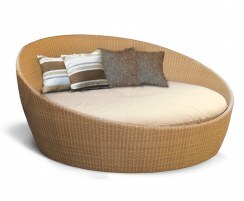 This four seater patio set is crafted from durable, sustainably sourced A-grade teak. 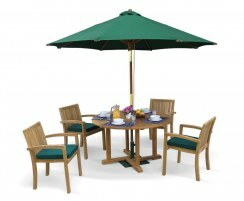 You can leave it outdoors all year round no matter the weather so it’s always ready for you to enjoy. 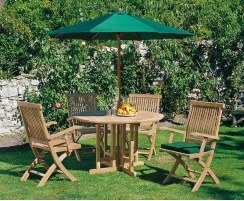 This patio set will only require minimal maintenance – we simply recommend occasional cleaning with soapy water. 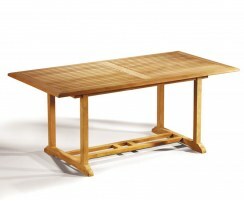 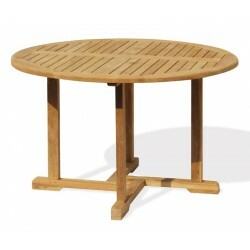 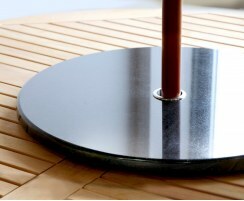 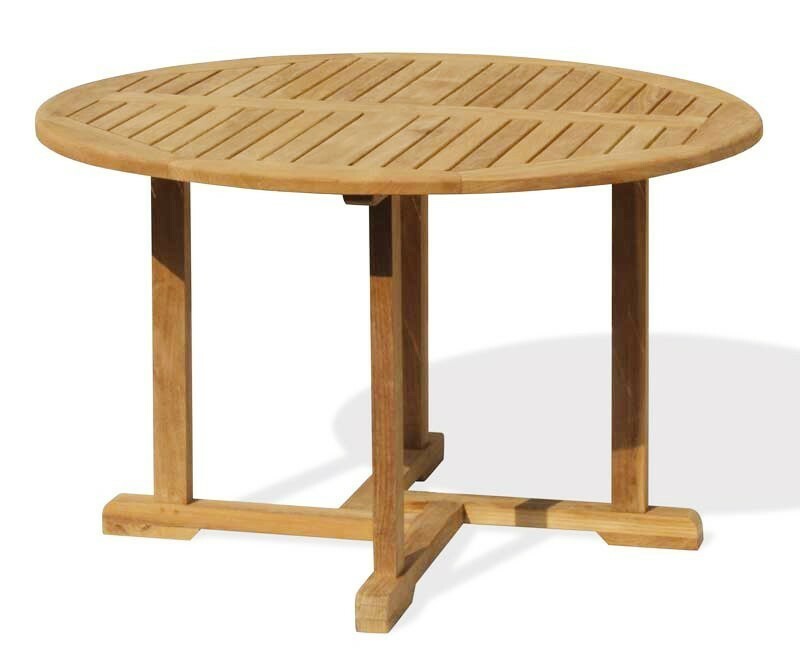 The attractive Canfield table features a predrilled parasol hole with flush-fitting teak plug for when a parasol isn’t needed. 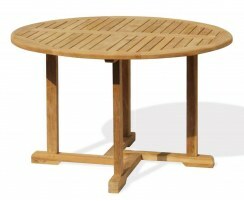 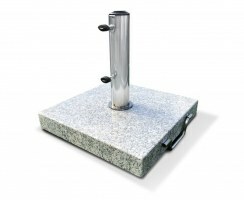 The slats feature radial edges to help the table dry off quickly after rainfall. 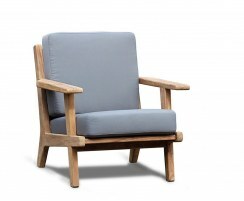 The four practical yet stylish Monaco armchairs can be stacked for space-saving storage should you wish to reclaim your space. 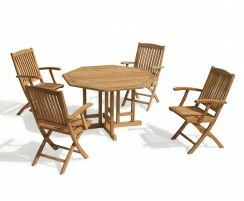 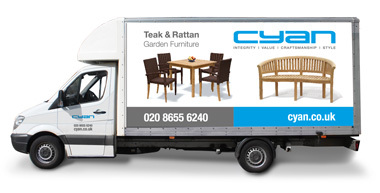 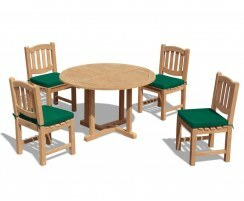 We will deliver this four seater garden dining set to you preassembled for your satisfaction.